When Mazda released its first passenger car, the R360 Coupe in 1960, it quickly gained recognition for its minimalist form and great practicality. 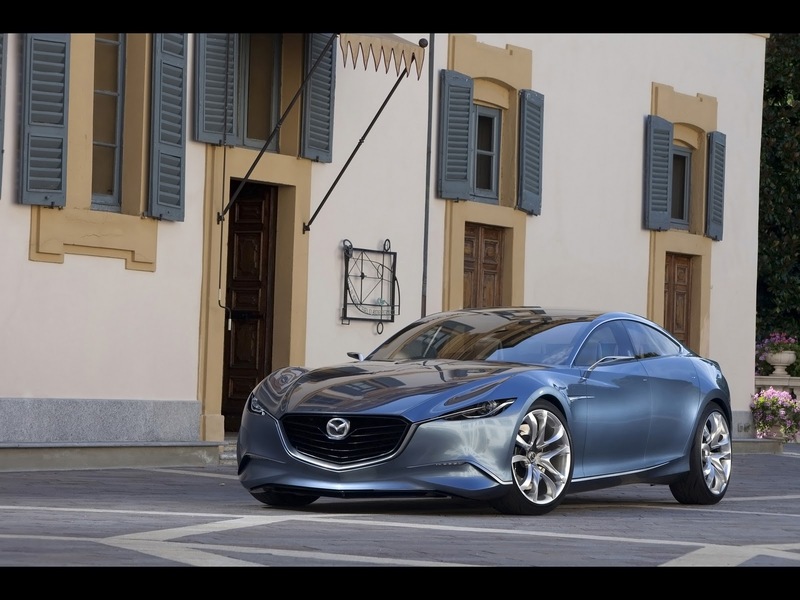 For Mazda it opened a new chapter in the company's history as a builder of passenger cars. For Japanese consumers, the R360 Coupe realized their dreams by making such a desirable car affordable.